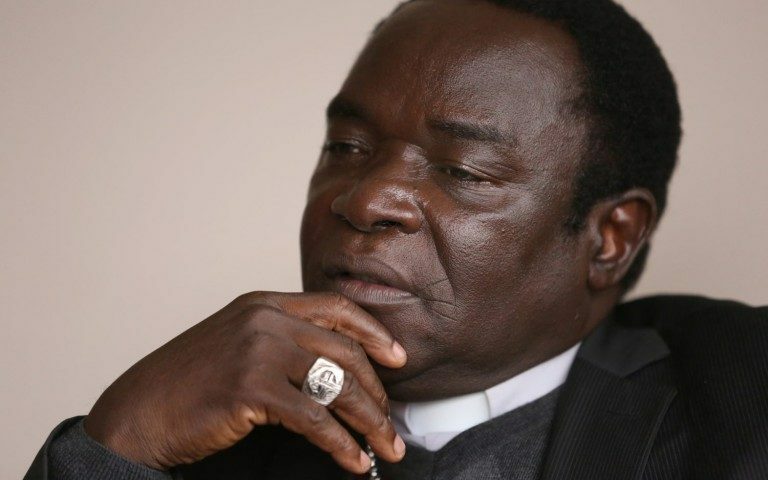 Catholic Bishop of Sokoto Dr. Hassan Kukah has commended the University of Maiduguri (UNIMAID) for leaving its doors open for young people to be educated in spite of all the torments they have received from the Boko Haram insurgents. Kukah who was in Maiduguri for a conference organised by The Kukah Centre, Friday, said that the only antidote to Boko Haram is education which is why he was quite happy that the management of the University was fighting back to complete all its planned academic programmes. Kukah went on “I must commend the University for leaving its doors open for more young people to be educated which is the antidote of Boko Haram. I once heard the Governor of Borno State, Kashim Shettima saying that if Boko Haram is against education, the only solution to them is education which is why in spite of all odds your institution is open. On those fanning the embers of fighting another war, the Bishop noted that it was not in the interest of Nigeria to fight adding that people should learn from history and ask the Germans how they survived after their war. The man of God described the program going on in the north east of Nigeria as a tragedy which is happening as a result of lack of collective awareness within our common humanity. Vice Chancellor of the University of Maiduguri represented by his deputy Vice Chancellor Administration, Professor Haruna Godowoli said that even though there have been arguments for UNIMAID to be closed down, they have not allowed themselves to buckle under any pressure. “The University has remained safe and open since 2009 till date. It’s not as if we did not deliberate on this but it was clear to us that closing this place will cause more trouble than good to our students and the entire community. “At a time in our existence, the University was designated the twenty third IDP camp and we had many relations hiding here for shelter. Even those staying in town had to run to this place for shelter because we had to protect them as a matter of fact. We were also receiving relief items as a result of the large number of IDPs here then. “This University has been attacked eight times from January till date resulting in many members of this community leaving us, even accreditation teams who should have visited to do their jobs did not but we do not hold grudges against anybody. “As for The Kukah Centre, they are friends of this institution. A real friend is someone who identifies with you when you are in trouble,” said Godowoli. 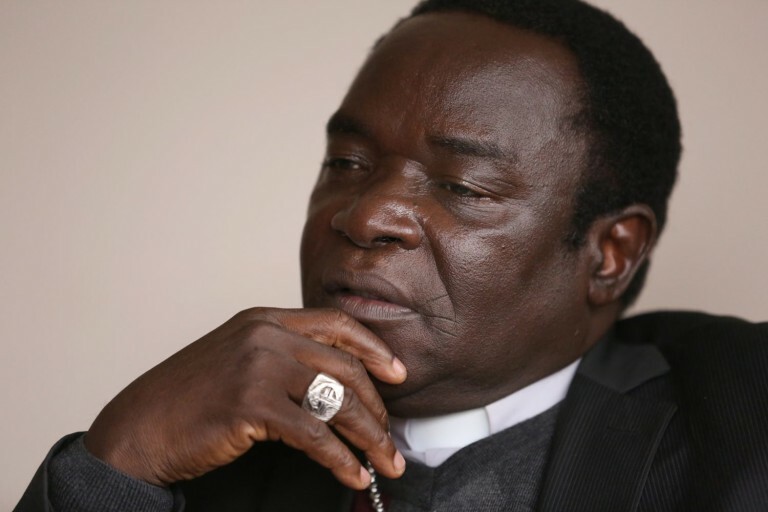 Executive Director of The Kukah Centre, Dr. Martins Aginam remarked that no conflict is completely sorted out by fighting except through dialogue. He said that the principles and ground norms that were established by the three day workshop held in at the Elkanemi Hall, UNIMAID would be used as a bench mark for a larger conference of a wide range of stake holders that would be held later this year in Abuja on the same themes, reintegration, deradicalisation, rehabilitation.